The quality of a documentary voiceover is what makes or breaks the film. The voice narrator in a documentary is not treated as a priority in the viewer’s mind. Poor narration in the film can be a distraction to the viewing experience no matter how fascinating or boring a documentary is. 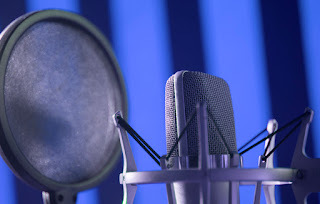 Below are some of the ways to make an exceptional documentary voiceover in Nashville, TN. Amazing actors from Hollywood will tell you time and again that they earn a living doing voiceovers. 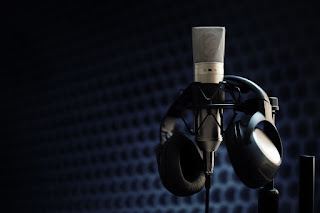 Becoming a great voiceover actor is an art that is not reserved for everyone. The artistic nature of doing character voiceovers becomes even more evident when doing documentary voiceovers. Documentaries serve a different purpose than conventional films do. In a documentary, the narrator plays a big role on how good or bad the final product is. The narration of the documentary should be consistent with the content for clarity purposes, only natural voices should be heard in the documentary. Today, documentaries touch on different issues; from celebrity lives to emerging issues like global warming. Casting directors have to figure out which voice narrator would deliver the message along with the content coherently. Traditionally, it is unlikely there is a documentary talking about global warming being narrated by a teenage girl. Same applies to a documentary about Miley Cyrus being narrated by a solemn professional. It is however not an absolute rule on who does a documentary voiceover since the choice of voiceover talent will depend on the target audience. Documentaries attempt to explain global issues which means that they speak to a global audience. Since you are speaking to people in different parts of the world, try and localize the voice to a certain part of the world. If you are doing a documentary voice for a Nashville, TN audience, localizing the voice will allow you to resonate with the locals. To navigate the problem of appealing to the audience, documentaries voices are made using different voices for the same documentary. 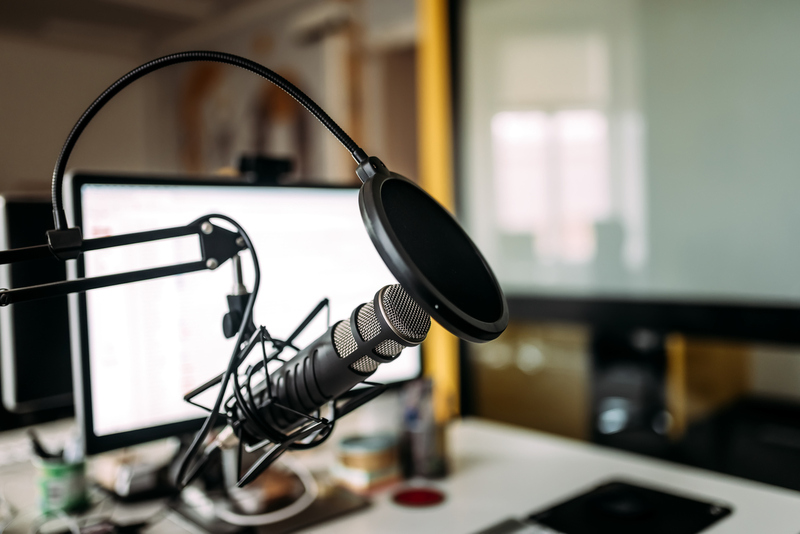 Examples of documentary voiceovers that have been done using different voices include that of actor David Attenborough who was selected to narrate the documentary “Planet Earth” for the original BBC version while Sigourney Weaver did the Discovery Channel’s US version. So you think you are the best voiceover talent in Nashville, TN? Can you do squeaky voices, mimic popular cartoon characters, come up with funny accents? Do you think all those qualities combined are enough to get you into the character voice over industry? While such talents are exceptional when doing voiceovers, fleshing out all the elements of a good character voice requires soling your acting chops. Your character voice must be unique; not always going for the obvious. We can all agree that mimicking Mickey Mouse is impressive but since it has already been done-we already know what Mickey Mouse sounds like. 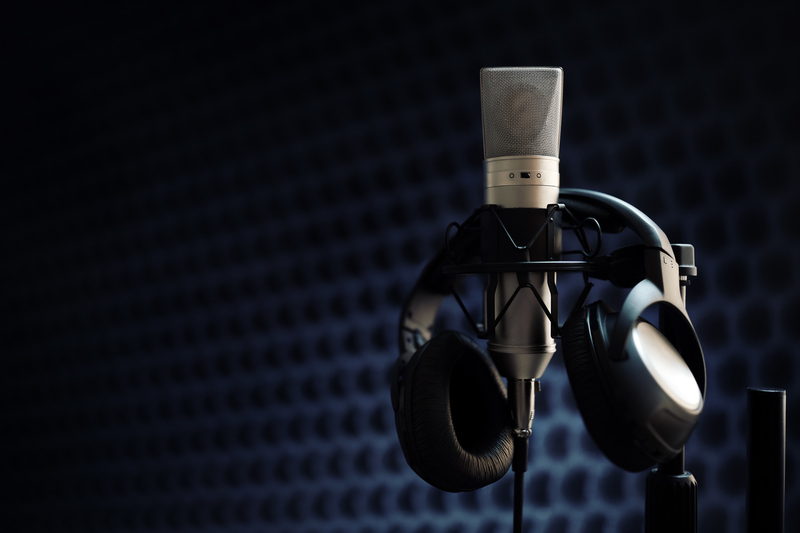 When you go for a character voice audition, consider the following tips. It actually helps a lot if you take your time going through the copy. Read it several times if need be so that you are able to express different sides of the character you are playing. Depending on the scene you are portraying, know exactly when to adjust your pitch, volume and pacing while staying in character. Such actions tend to portray the different moods your character will be using. During a character voiceover audition, your own subtle voice traits can add some flavor to the character. You can create expression such as laughing, sighing or even singing as part of your character expression. Nothing is more disheartening to a casting director than dealing with a voice actor who can't take direction and instruction. Character voiceover auditions in Nashville, TN can be brutal at times. Don’t go into a live audition and start making demands to have things done your way. Always have a fall-back plan in case things don’t go your way. If your first character version is rejected, try and have a second version for consideration. Be flexible! 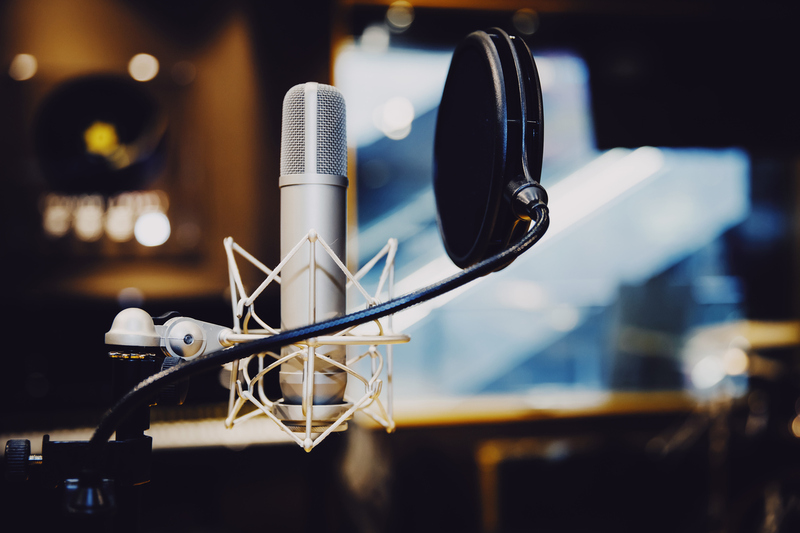 You need to understand that casting directors are looking for a voice over talent that can “find the humor” and deliver a line or two their way that will make them laugh. 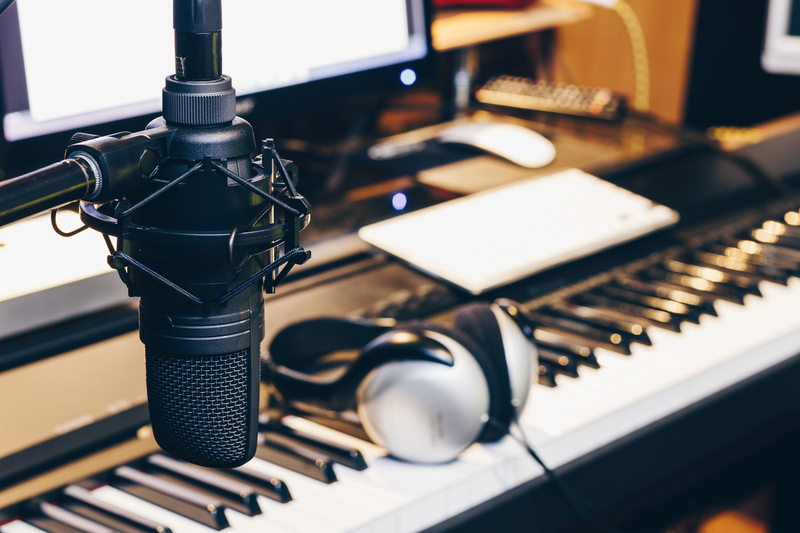 This is one way of making your audition stand out among hundreds of voice over recordings in Nashville, TN that the directors have to listen to before choosing a voiceover actor. Auditioning for a voiceover role without prior knowledge of what the role entails is like flying blind. Before the audition, do some research on the characters and where the show is going to air. Typically, different networks have different sets of audiences especially for animated content. Prior knowledge of the network where the show is going to air allows you to better interpret the characters. During the audition, be exciting as to how you interpret the script. A casting director would rather have you go over the top with your performance than hold back. The best advice here is to take risks and show your talent as a voiceover actor rather than deliver something that doesn't have any punch. Narrating a story is considered an artform. It involves more than just standing in front of an audience and telling the story. While virtually everyone can tell a story, a great narrator should go a step further and make the audience lose themselves in the story. This requires additional artistic skills such as the ability to do voice overs as well as acting talents. There is no doubt that the art of storytelling has evolved over time. In fact, scholars believe that before the Middle Ages, people had a habit of reading text out loud. Some aspects of traditional oral narration are still found in modern civilization which is why some of the American storytellers we see in a place like Nashville, TN are a reincarnation of traditional oral narration techniques. So what qualities should you look for in a storyteller that will bring your audiobook into life? Articulation during narration should be as natural as possible. Under-articulation of the story make the narrator appear lazy and unintelligent. However, over-narration makes the story appear made up. This means that a good narrator should know how to balance the two extremes. More importantly, the narrator should be in a position to seamlessly adjust the story to suit specific needs. Every person has their own specific accent. The only difference is the degree in which the accents occur in different people. Excellent narrators should know when and how to take their own accents from the story. Individual accents can be replaced by an acquired accent in line with the plot of the story as well as the character you are mimicking. Even with your original accent, you can use a Sam Elliott voice that mimics a cowboy’s voice from a story whose plot is in Nashville, TN. Good voice actors know and understand when to speed through the dialogue when describing an action scene or when to pause or slow down just to let the words sink in. The pauses and breaths give the character in the story a human touch. However, the pacing and pauses should occur naturally in the story. It is worth stating that exaggerating pace is one of the things that a professional narrator will probably be looking to avoid. An excellent narrator is one who is able to incorporate effective character visualization into the text. This means a good narrator has to develop ways that distinctively differentiate one character from the other. This, however, may not require a lot of effort... as you simply have to make subtle changes to your voice so that the audience can identify the various characters in the story. The better the narrator can shift back and forth as needed like this, the better the overall narration will make the whole story flow.